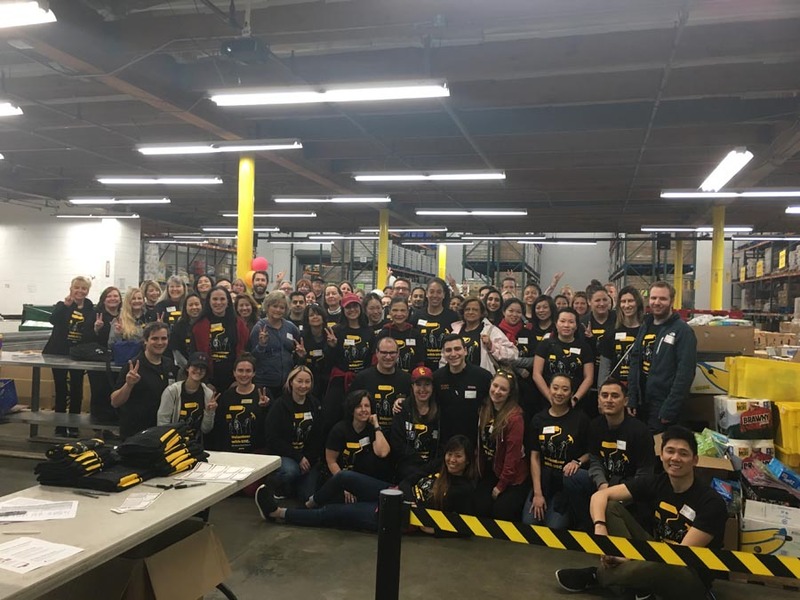 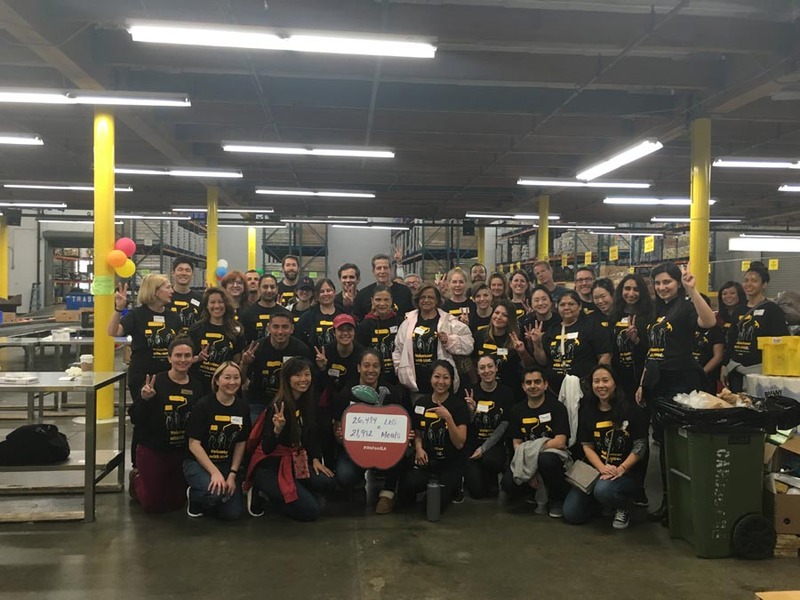 On Saturday, March 9, the USC Alumni Club of LA helped the Los Angeles Regional Food Bank sort 26,484 pounds of produce. 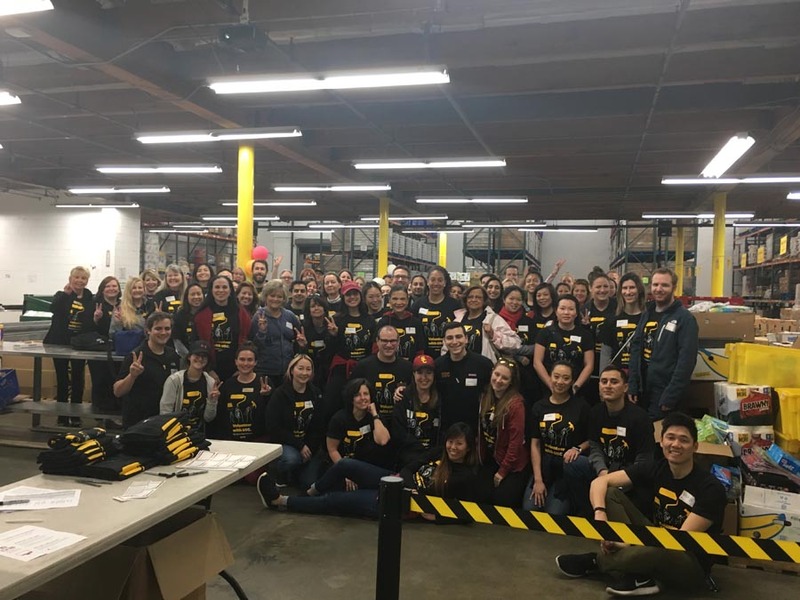 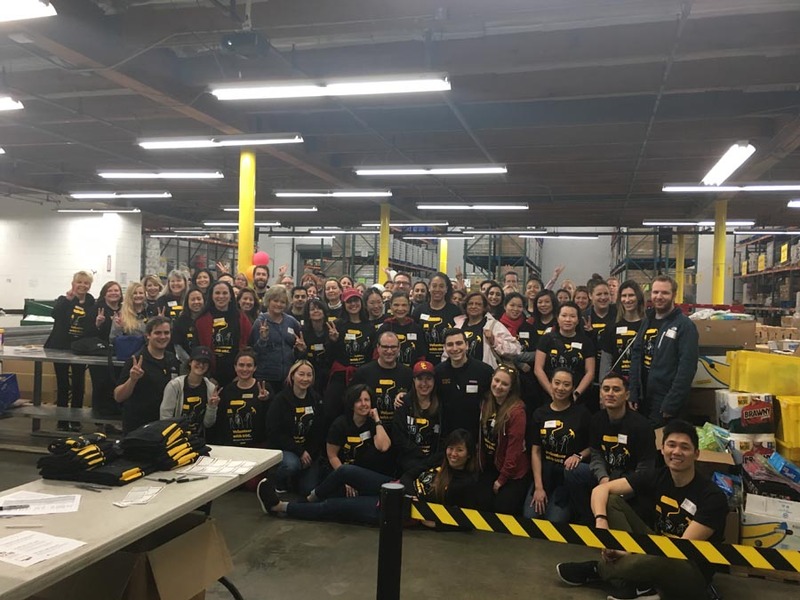 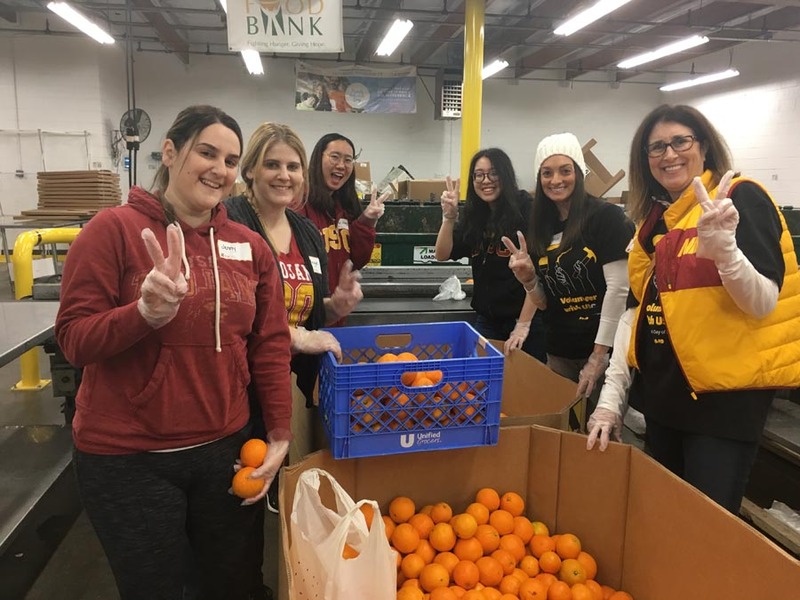 This activity was part of USC Alumni’s day of service – a day in which thousands of USC alumni participate in more than 107 service projects in 15 states and 10 countries. 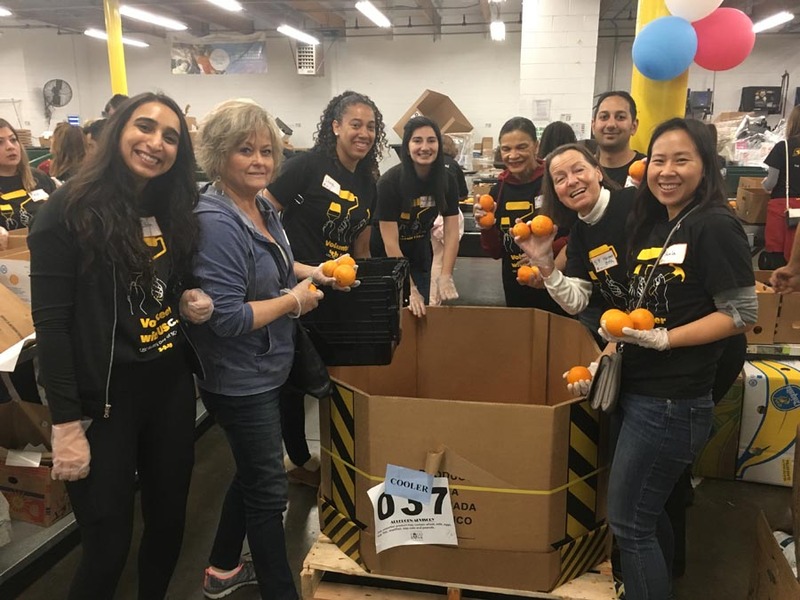 According to the USDA, a meal is equivalent to 1.2 pounds of food, so helping the Food Bank sort almost 26,500 pounds of food is roughly the same as helping to provide almost 22,100 meals for our neighbors in need. 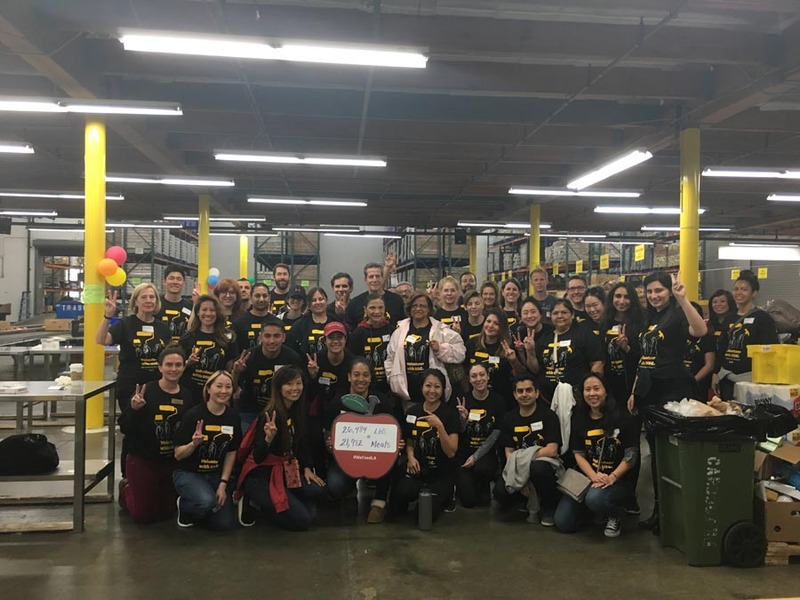 Since 2013, USC Alumni Club of LA has contributed almost 1,000 service hours to the Los Angeles Regional Food Bank. 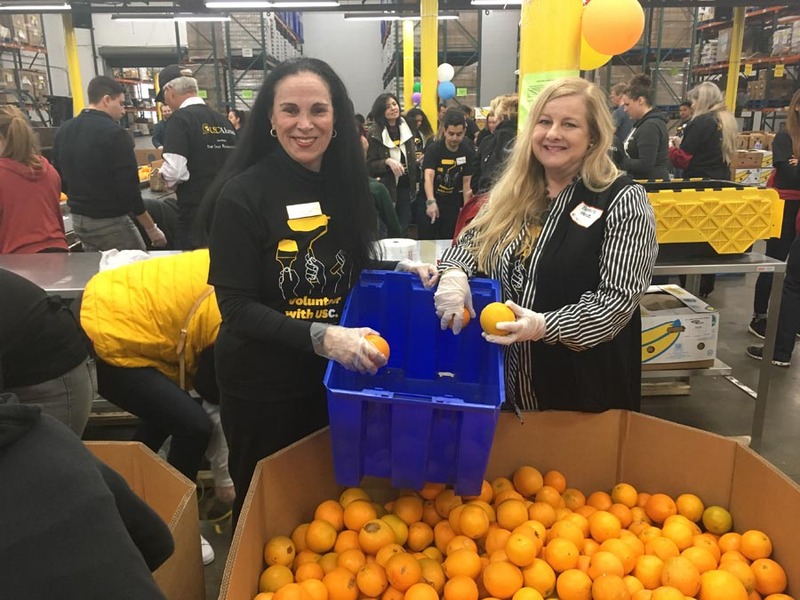 This food will be distributed to those in need through the Food Bank’s 600+ partner agency network. 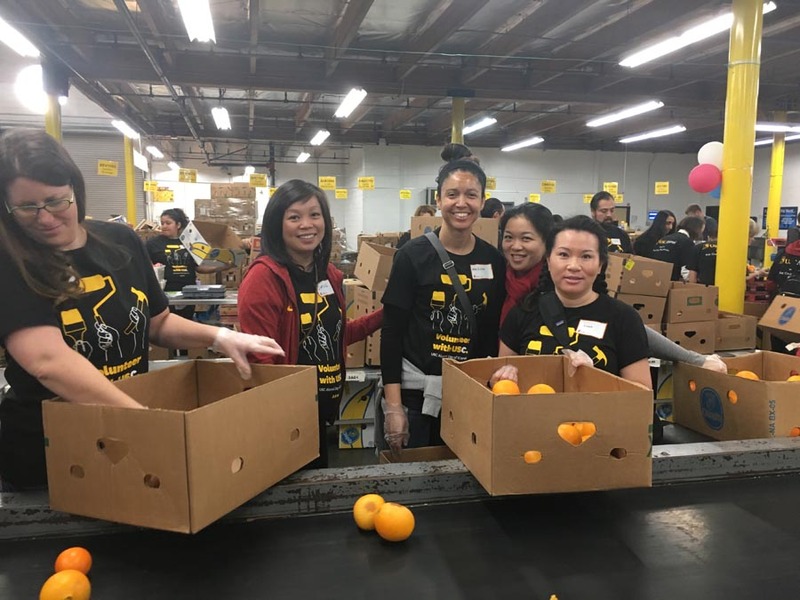 Learn more about the Food Bank in the about section of our website.